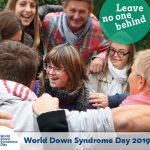 On the World Down Syndrome Day 2019 all DS-associations and DS-groups are invited to take part in a European Flash Mob Action. 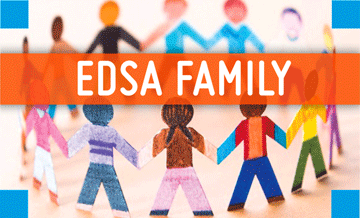 The slogan is: #citizenlikeyou and matches the universal theme of the this year WDSD: Leave no one behind. The italian AIPD organized flash mobs to other occasions, with great succes. And also prepared this #citizenlikeyou flash mob for the 21st march. 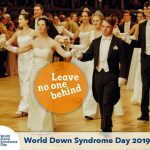 The idea is to have as many groups as possible dancing this flash mob at the same time on Thursday, the 21st march 2019. To draw attention to people with Down Syndrom, “citizens like you“.